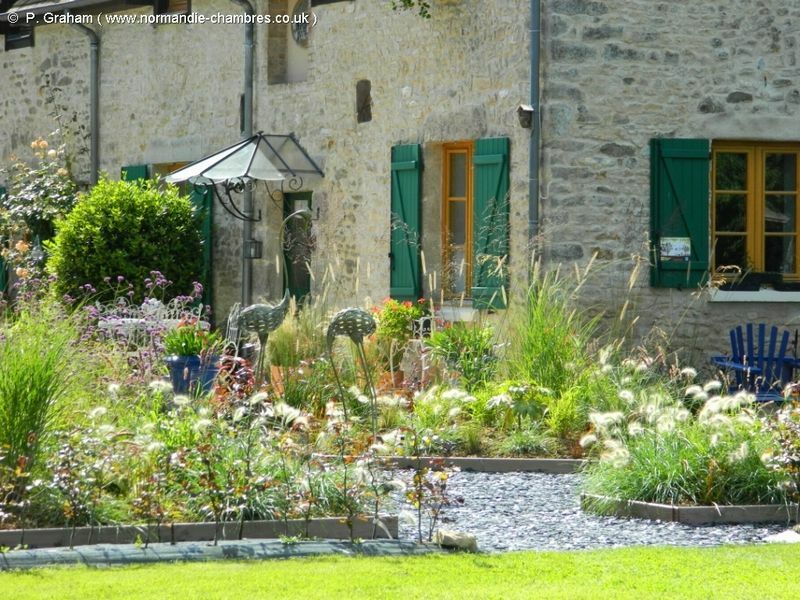 To contact directly the La Basse Cour , please use the below form, An email with a link to this page will be sent to the provided email address. 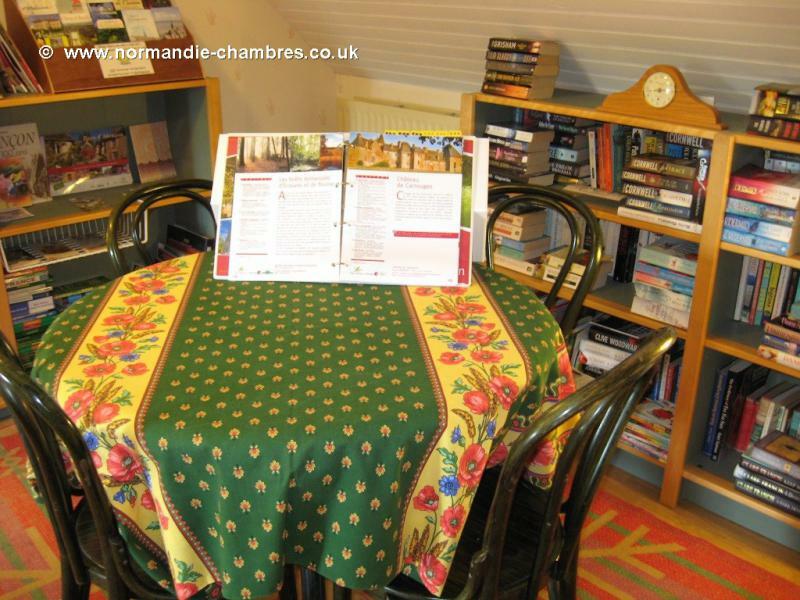 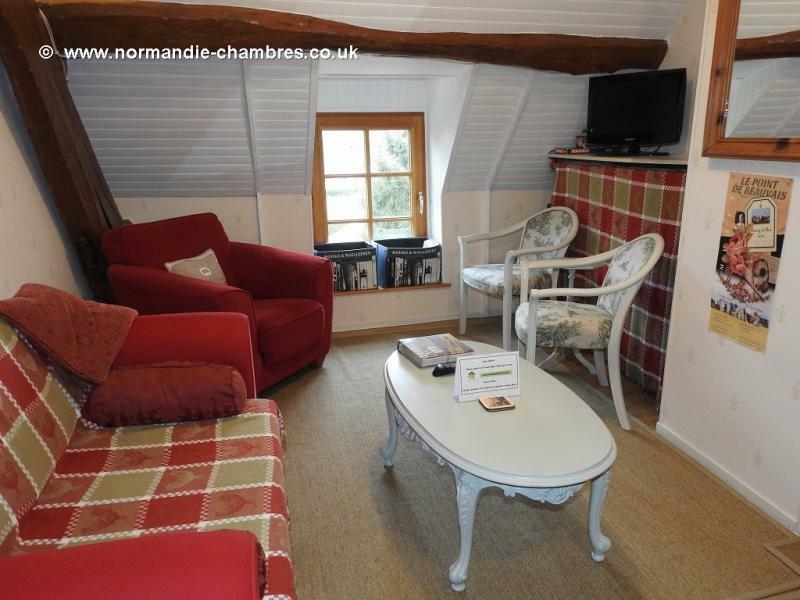 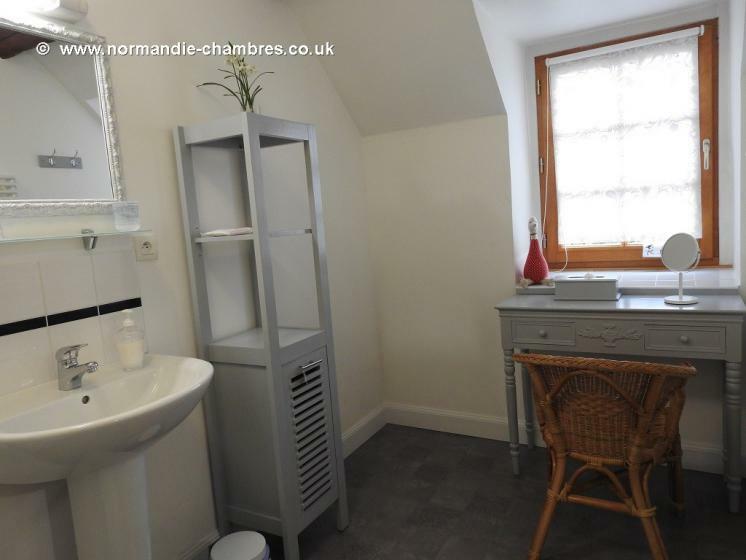 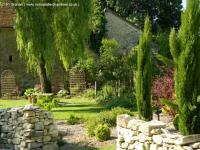 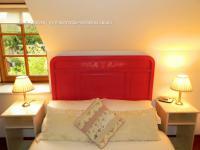 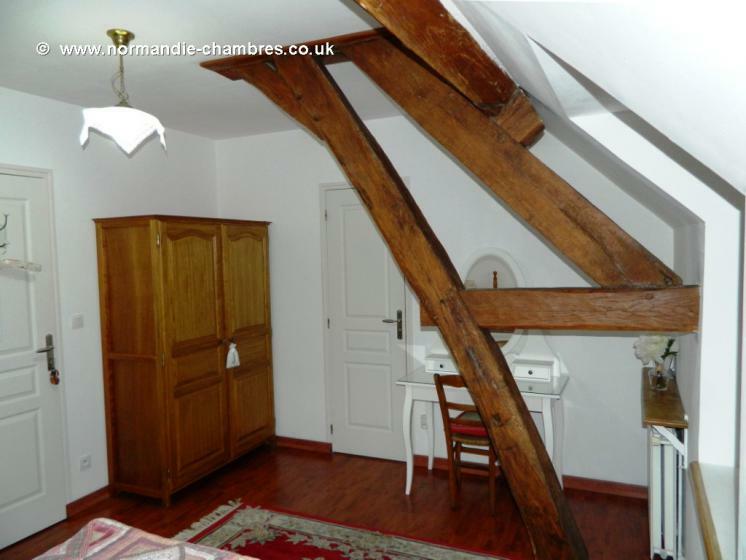 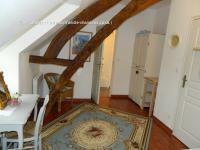 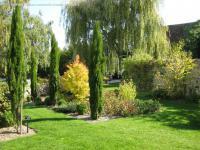 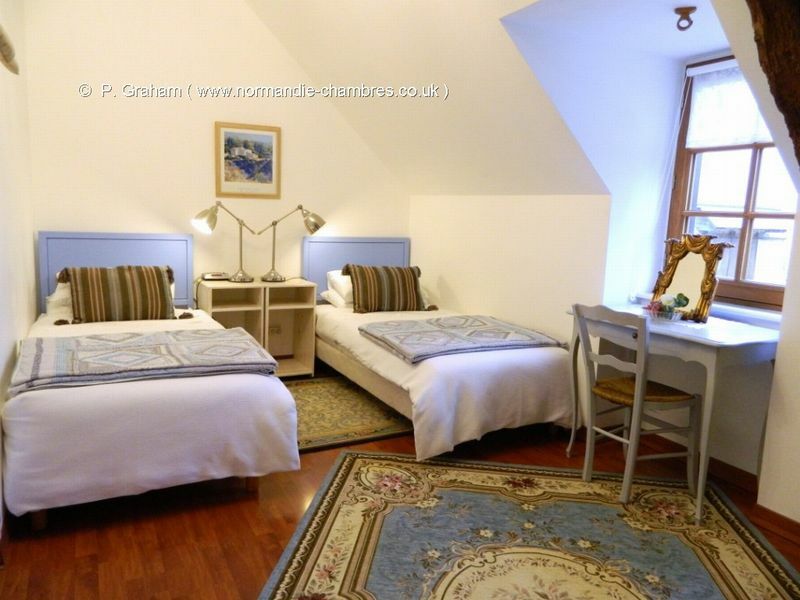 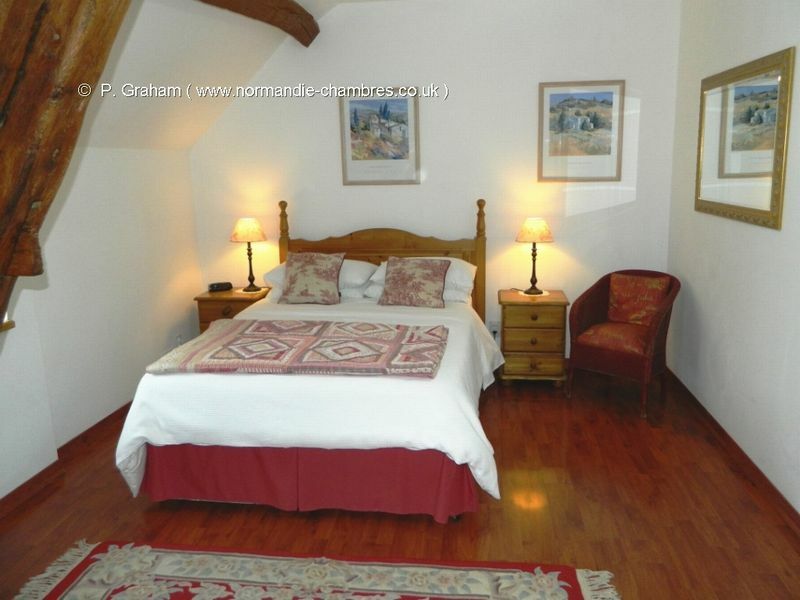 Beautiful B&B with Gardens on the Border of Lower Normandy and Pays de la Loire. 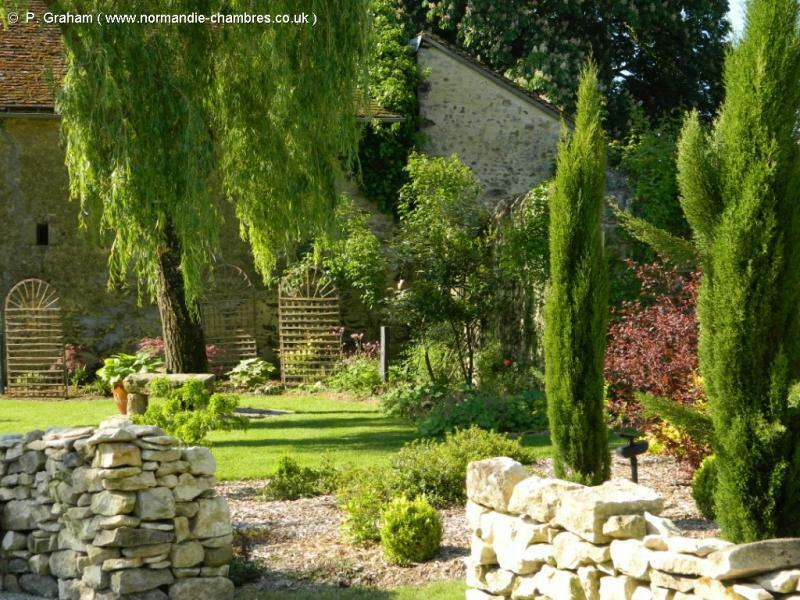 La Basse Cour is a beautiful B&B with gardens on the Normandy - Loire border. 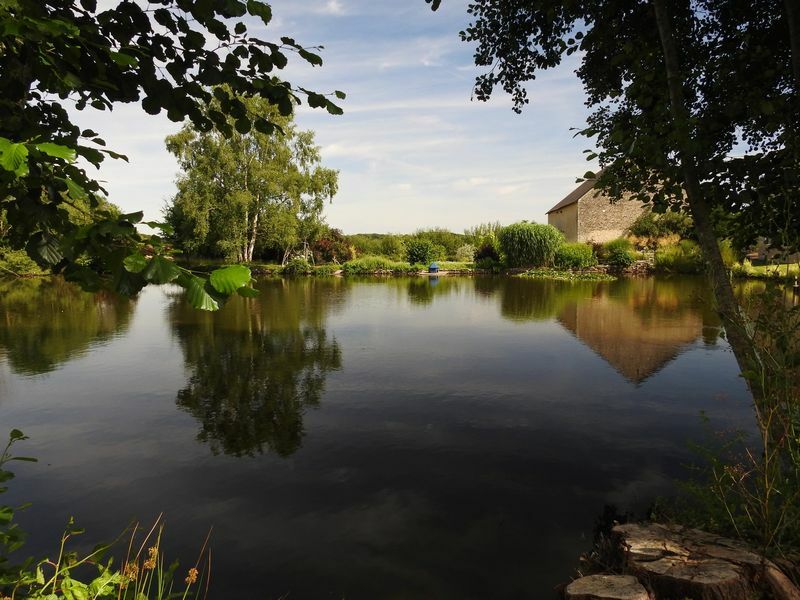 If you like gardens, nature, sightseeing and evenings relaxing in captivating surroundings with a glass of wine, you'll love it here! 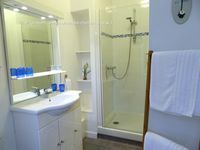 We have three immaculate guest suites with super showers. 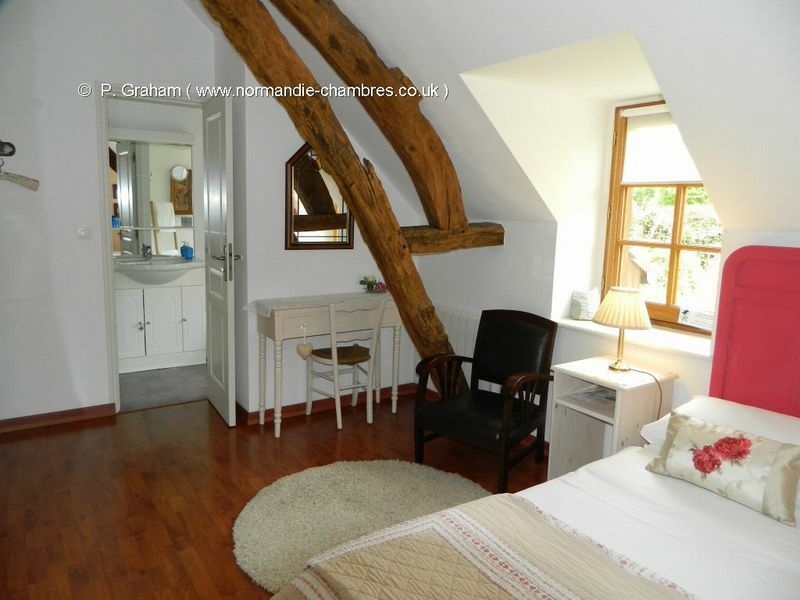 Bedrooms have top quality bedding, exposed beams and garden views, are tastefully furnished and equipped with radio and WiFi. A sitting room with television, library, magazines, tourist information and hot drinks is at guests' disposal. Picnic places are provided on the terraces and in the fabulous gardens, plus two gazebos with views over the wildlife pond. 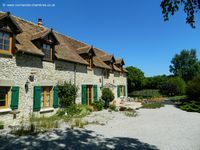 The house is in a quiet setting yet for essential purchases the village store and bakery is just 200m away. 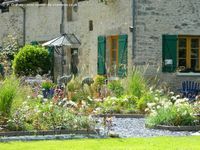 We know lots of excellent restaurants and can recommend something in the nearby town of Alençon or the neighbouring village of Neufchâtel-en-Saosnois for every taste. Room prices are 65€ for 2 nights incl. breakfast; for 1 night add 10€ changeover fee. 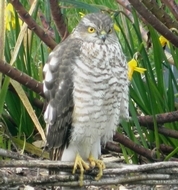 We are a bird refuge (LPO = Bird Protection League) and guests can watch birds, insects and reptiles in our gardens. We have spotted 60 bird species so far! 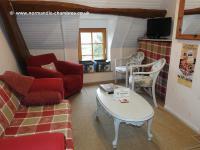 A sitting room is at your disposal with sofa, armchairs, table & chairs, tea nd coffee etc.